As Health Care Providers, we often find ourselves faced with individuals who desperately need healthcare, yet are without the resources needed to afford the care that will help them. 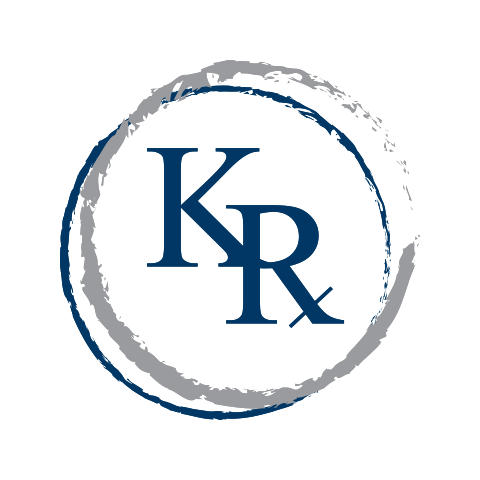 The Kelley-Ross Foundation strives to assist the healthcare delivery system in meeting people where they are and diminishing the cost barrier to services that will improve the lives of people in our community. Therefore, we have created the Kelley-Ross Uncompensated Care Fund, which allows our team members to direct funds toward people in need. Caring is in our Chemistry. We welcome your tax-deductible contribution in any amount. Upon completion of your donation, you will receive an email receipt to retain for tax purposes. Please specify the amount of your contribution in the field below and click “Add To Cart” to proceed. The Kelley-Ross Foundation operates thanks to the generosity of donors like you. We welcome your tax-deductible contribution in any amount. We are pleased to offer the opportunity for you to direct your donations toward one of our training programs or scholarships, or for your donation to be included in our Directors’ Fund, for distribution toward the program or scholarship that needs it the most at the time of your donation. For more information about any of our funds available for direct donation, please click a link below. The Kelley-Ross Foundation is committed to elevating pharmacy practices through thought leadership, community giving, education, training, and a commitment to powerful healthcare innovation.